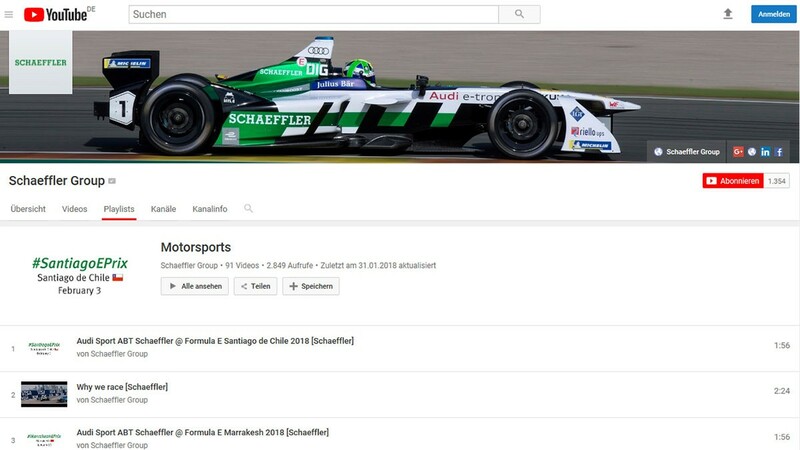 All videos about Schaeffler in motorsport are available on Schaeffler’s YouTube channel. Mobility is a basic human need, be it in the urban or interurban sphere, using public transportation or privately owned vehicles. Mobility means freedom. Schaeffler as an innovative technology group is committed to taking part in shaping efficient and sustainable “Mobility for tomorrow” above and beyond the context of drive technology. Motorsport assists in these endeavors because on-track competition puts technologies and systems to extreme endurance tests. The resulting findings are fed into production research and development projects, technology transfer being the keyword. Motorsport is both a source of challenge and motivation. Meticulous preparation, the ability to mold a team out of a group of employees and to explore the potential of technology – all of these aspects are equally essential ingredients of success as intuition and the capacity to achieve the maximum of what is feasible while ensuring top levels of quality and reliability. 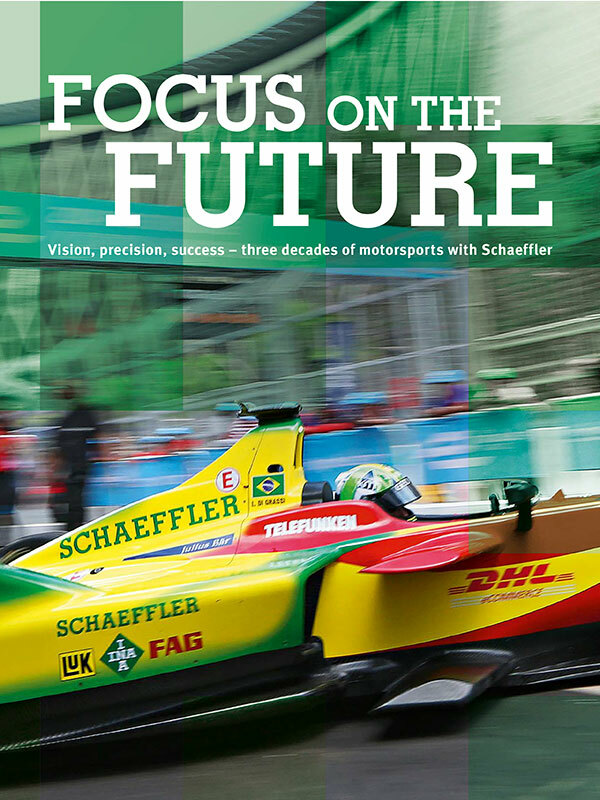 Schaeffler’s activities on the world’s race tracks have been anchored in its genes for decades by now. More than 100 years ago, ball bearings from Schaeffler’s FAG product brand were installed in the winning car of the legendary “Indy 500”. INA bucket-type tappets used to operate in the Porsche 917, the winner of the 1970 and 1971 24 Hours of Le Mans. In the mid-nineteen-eighties, the LuK, INA and FAG logos were displayed on numerous vehicles of prestigious racing series. For the 2011 season Schaeffler concentrated its commitments and has since been appearing under the Schaeffler brand. The diversity of the company’s activities in motorsport is matched by that of its powertrain production portfolio. Schaeffler engineers are working on a wide range of technologies that make automobiles cleaner and more efficient. Be it the use of ICE, hybrid or fully electric powertrains – the mix will play an important part in the global mobility world of tomorrow. 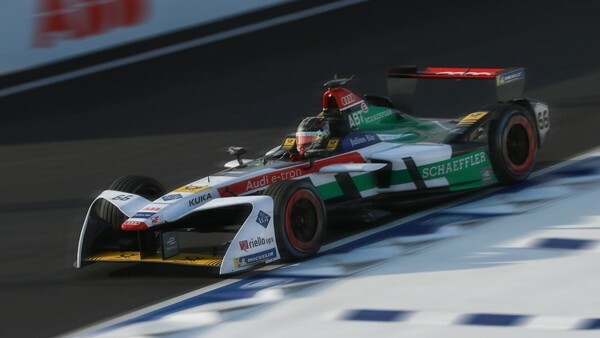 In the ABB FIA Formula E electric racing series, Schaeffler, as an exclusive technology partner and pioneer, has been demonstrating its expertise in the field of fully electric powertrains from day one. 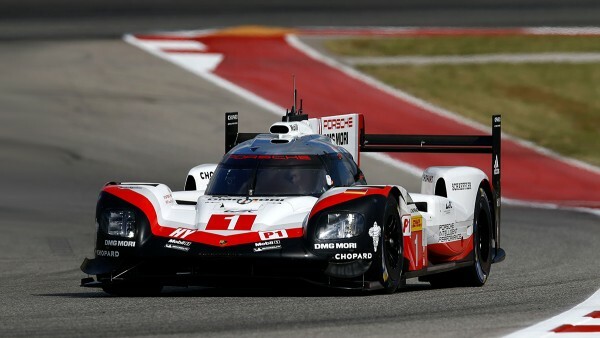 The LMP1 hybrid class of the FIA World Endurance Championship (WEC) turned out to be an ideal test laboratory for the development of hybrid systems in high-tech conditions. 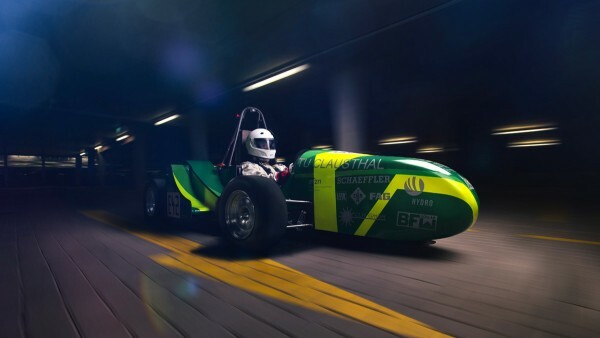 Schaeffler does its part to make the ICE powertrain efficient and fit for mobility for tomorrow. 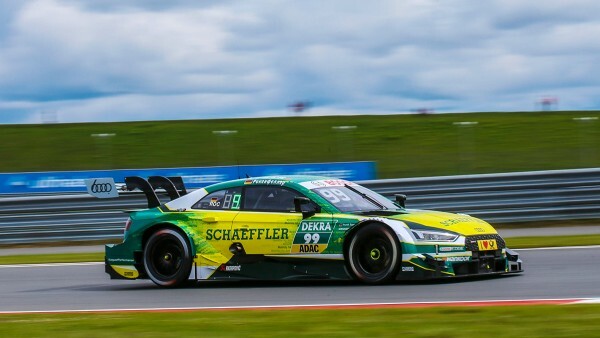 Schaeffler is involved in other areas of racing. 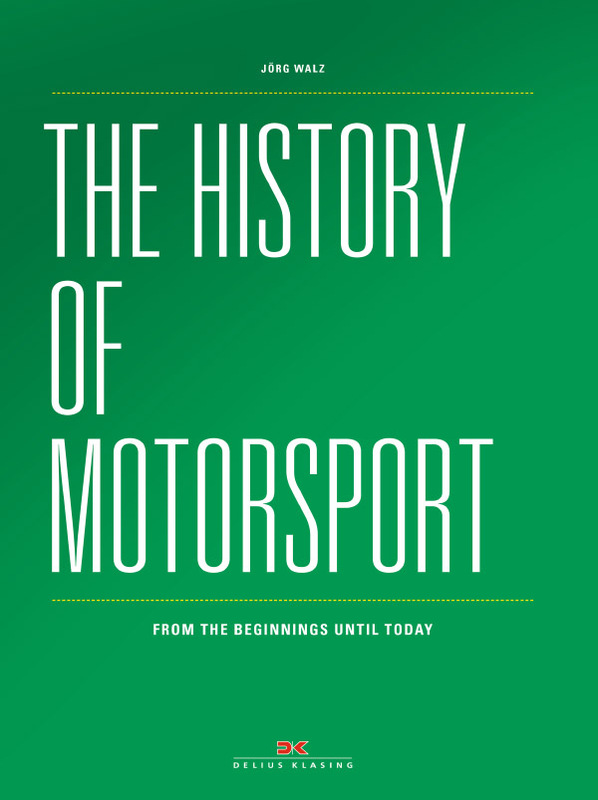 Examples include Formula Student or motorsport categories as spectacular as tractor pulling or desert rallies.